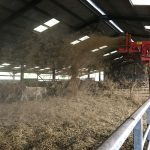 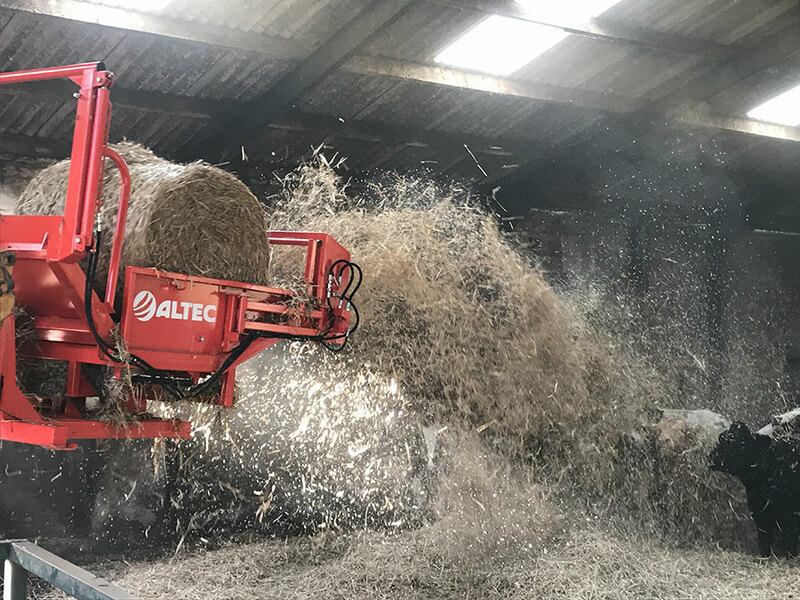 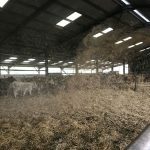 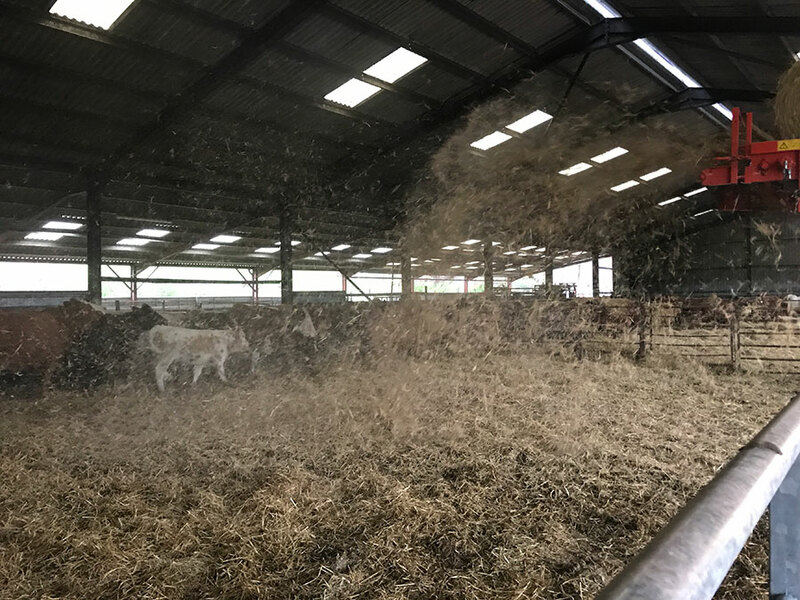 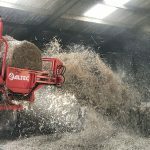 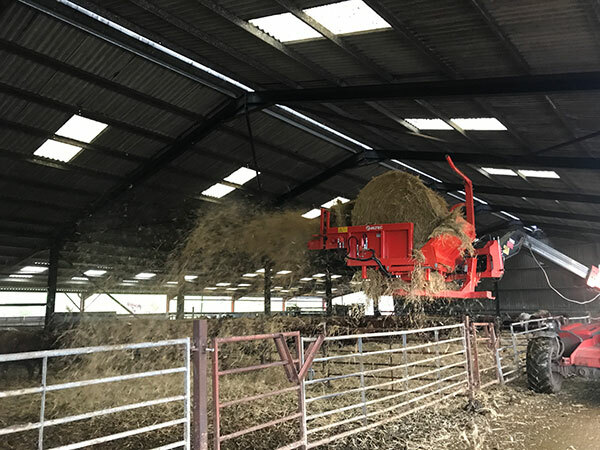 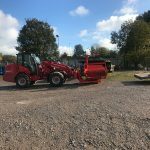 The bale is unrolled and the straw is presented onto the rotating tines, the tines then flick the straw lightly across the pen and up-to 8 meters for the machines, dangerous stones and dust are kept to a minimum. 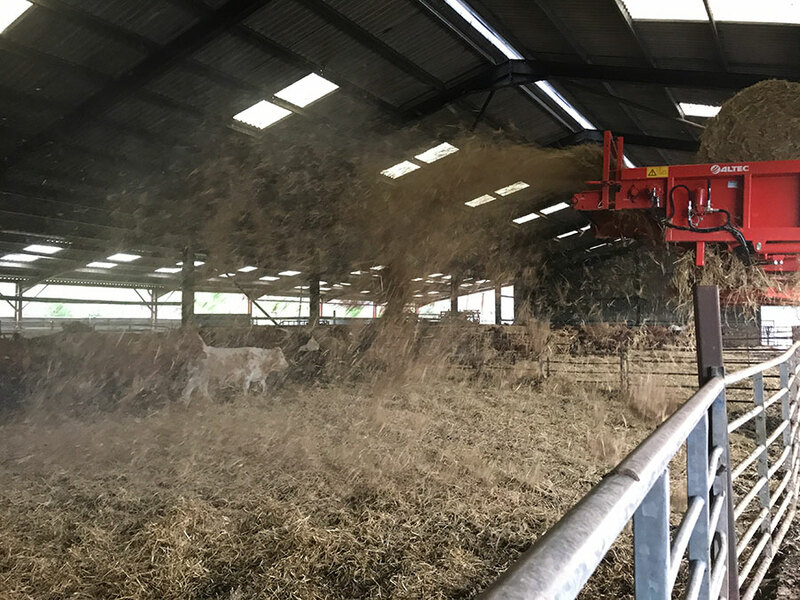 When you no longer require the straw spreader, it can be neatly folded away so you can go and feed haylage or silage. 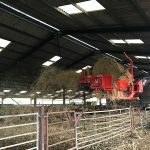 This type of machine is perfect for spreading straw from outside the shed or going down a feed passage. 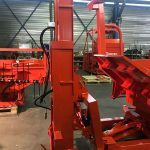 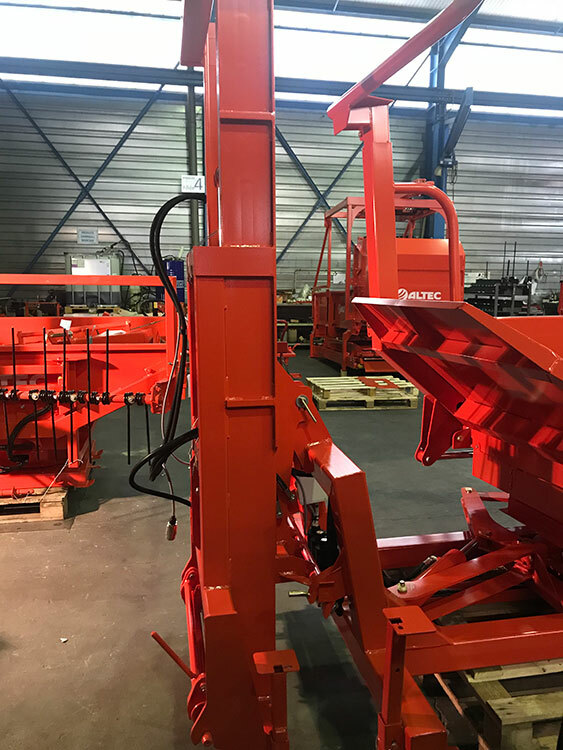 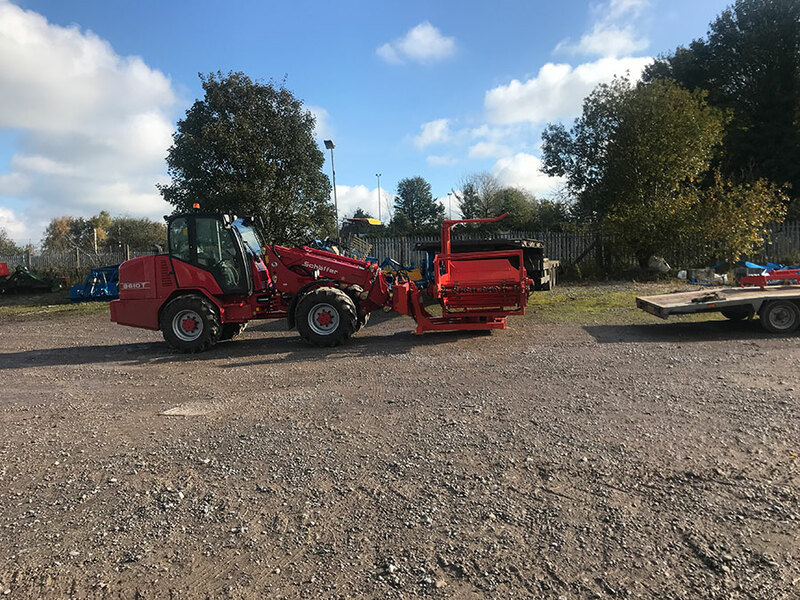 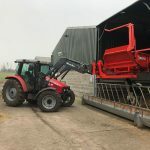 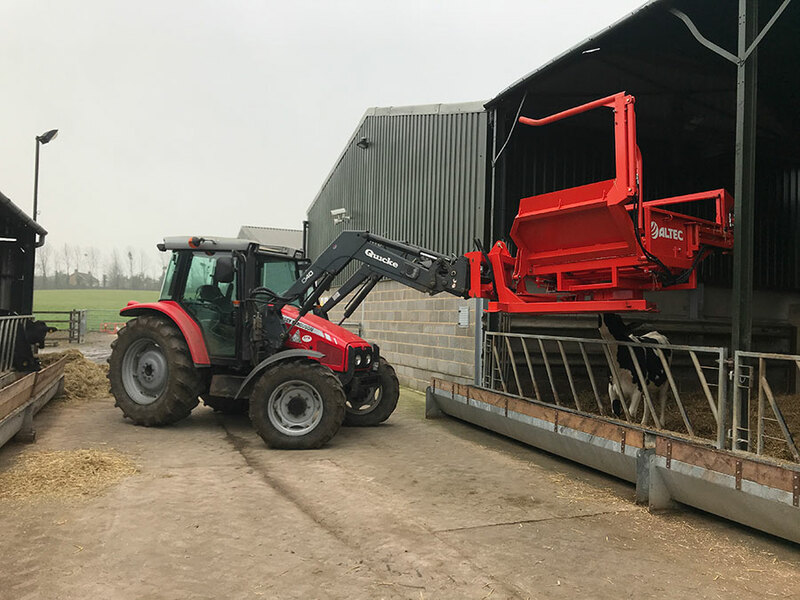 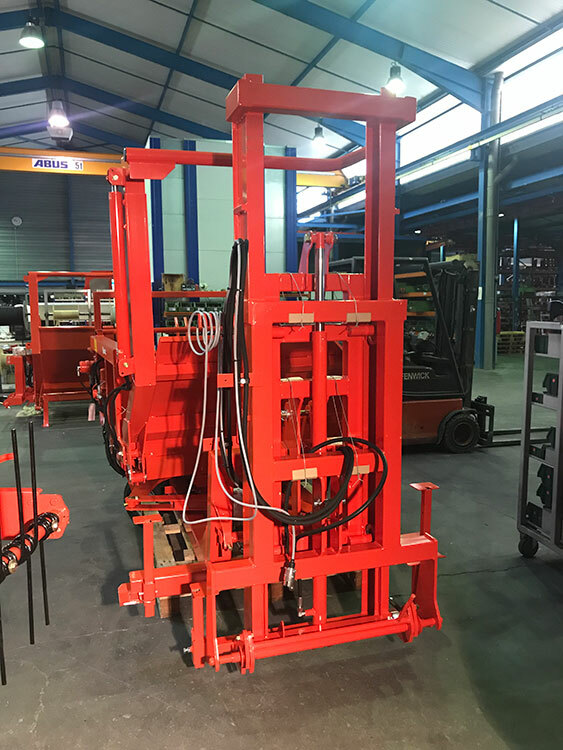 The machine can be up graded to have a pivoting system fitted, or self-loading, it can also be fitted onto a telehandler, please refer to the brochure for the different options and prices. 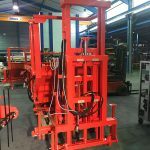 Available in either: on 3 points rear or on loader or telescopic handler.